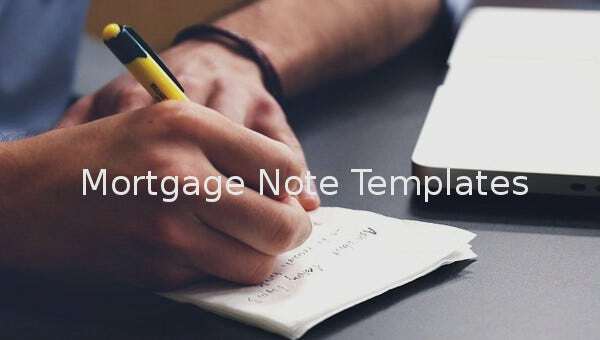 8+ Mortgage Note Templates – Free Sample, Example, Format Download! premierhomemortgage.com | Allonge Mortgage Note is an important document that runs in parallel with all your loan documents. 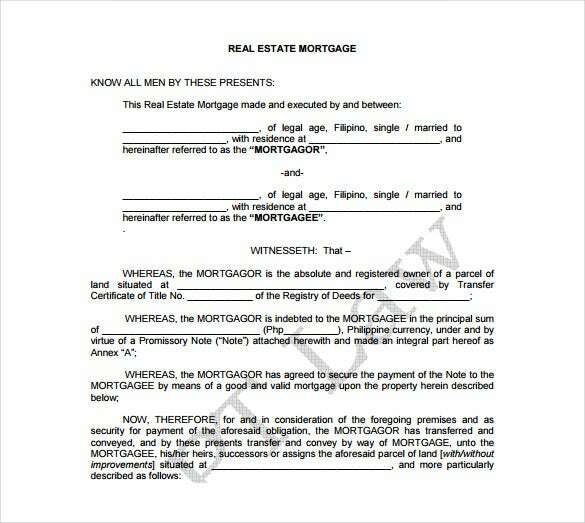 It should clearly mention about both the parties involved and the terms and conditions of the mortgage agreement. 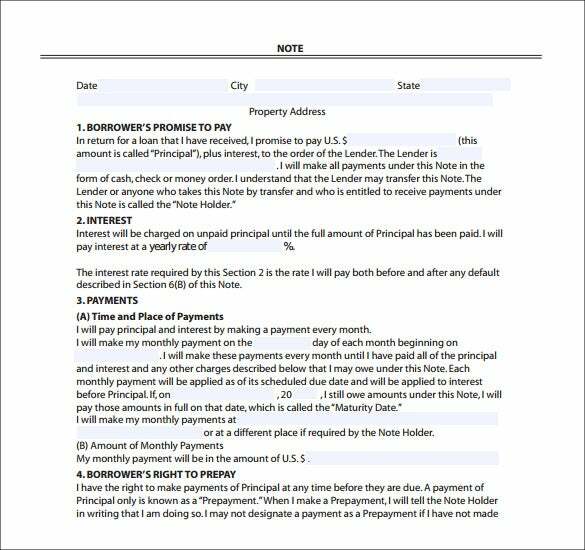 We bring you templates for Allonge Mortgage Note in free and easily downloadable pdf format. Selling a mortgage requires efficient paper work. The note should clearly state your bidding and all the reasons that make you selling it. 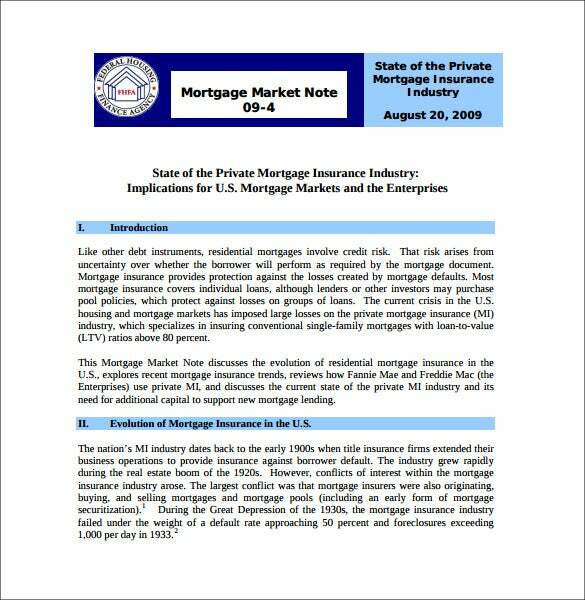 Preparing such an extensive paper work is tricky and we bring you designed templates for Sell Mortgage Notes in easy to access and download word and pdf format. dptlaw.asia | Real Estate Mortgage lasts for a really long period of time and it is always preferred to have a strong paper work whenever entering such long period of engagements. 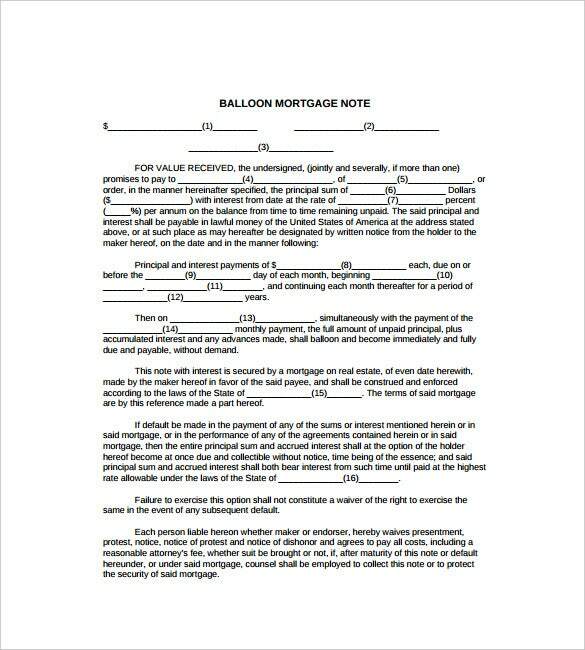 The details on your Real Estate Mortgage Note should include the monetary details as well as general details of all the involved parties. You can download free pdf sample right here. 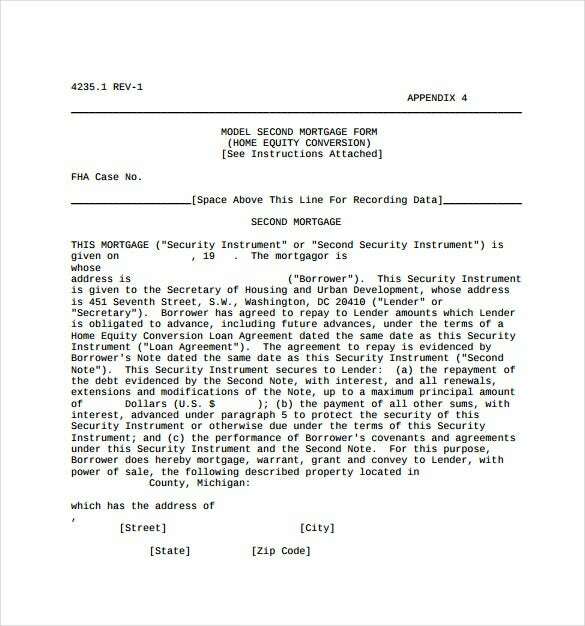 portal.hud.gov | A Second Mortgage Note implies your subordinate payment in accordance with your main payment. The documented work is important and our exclusive templates are right at your rescue. They are available to you absolutely free in easy to download word and pdf format. egalforms.name | Balloon Mortgage is based on the regular interval of payments. These notes are prepared in a specific format and you can choose from the wide variety of templates available right here free and in easily downloadable and printable pdf format. fhfa.gov | Mortgage Market Note involves a complete range of documents that include the monetary details as well as personal details of all the involved parties. It is necessary to hold important documents that may come handy under a lot of circumstances. 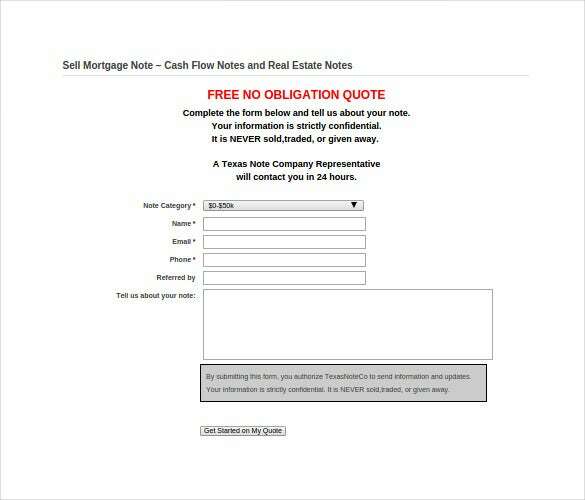 We have best examples of Mortgage Market Note Templates available to you absolutely free in easy to download word format. 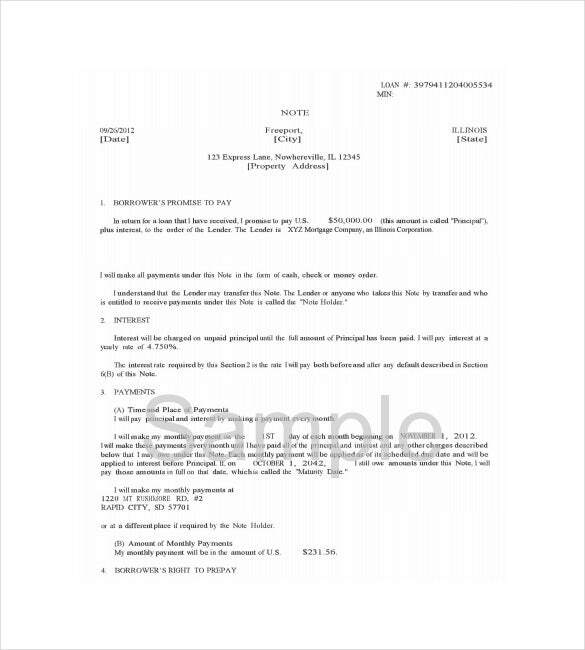 The mortgage obligates the one who borrows to signs the Note Templates – the person responsible for repayment is often the one required to do this. People who have the capability to buy a mortgage are referred to as mortgage buyers.